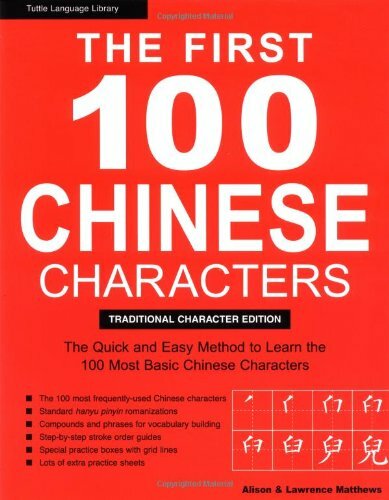 indexes-alphabetical by the English meanings and by pinyin romanization-are provided at the back of each book for quick and easy reference, along with extra sheets of blank boxes for writing practice. Laurence Matthews has worked as a university lecturer, as a research manager in an industrial design department, and in Japan as an airport consultant. In this work he uses his skills in design and the structured presentation of information.